New for 2019! 13 Stunning Days! 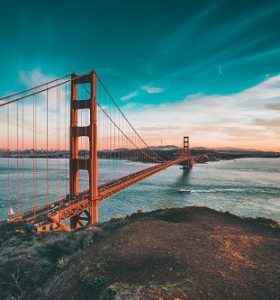 Featuring San Francisco, Sonoma Winery Tour & Tasting, Coastal Amtrak Pacific Surfliner Train Ride, Full Days in Yosemite National Park and Zion National Park, Lake Tahoe, Pebble Beach and so much more! 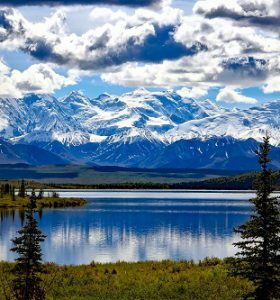 Relax and watch the beautiful scenery go by and leave the driving to us! Back for 2019! 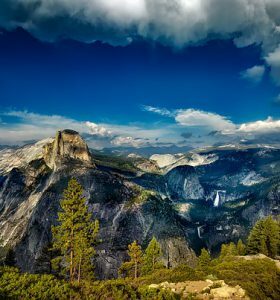 Packed with the Pacific Northwest’s natural wonders and hidden gems! 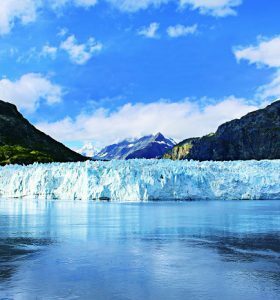 Transport the scenic Washington waterways, highways and byways on this grand itinerary of the Northwest. 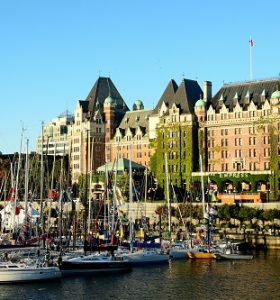 Includes the Columbia River Gorge National Scenic Area, Olympic National Park, Shoshone Falls, the “Niagara Falls of the West,” Victoria, B.C.’s Butchart Gardens and much more! Back for 2019! Airfare Included! 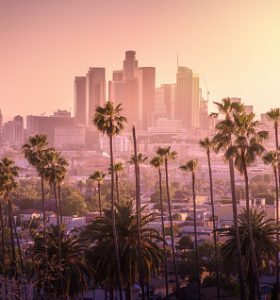 5 Days in Los Angeles! Go behind the scenes in Pasadena to experience the Rose Parade, America’s most famous New Year’s celebration. Also includes the Ronald Reagan Presidential Library, special New Year’s Eve dinner celebration and more! Don’t wait! Airfare Included! A Must-See Destination! Board Norwegian Cruise Line’s newly renovated Pride of America on your 7 Night Cruise in Paradise! 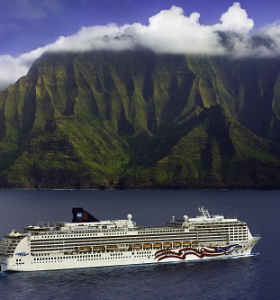 The only cruise visiting all 4 Hawaiian Islands! Also spend one night in Honolulu and a visit to Pearl Harbor and the U.S.S. Arizona! Don’t miss Hawaii’s cascading waterfalls, golden beaches and gorgeous tropical weather!